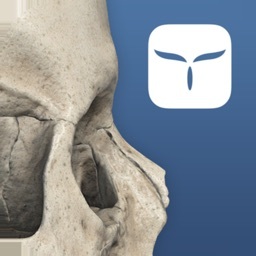 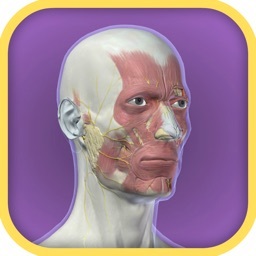 3D Facial Anatomy Tool by Genentech, Inc. 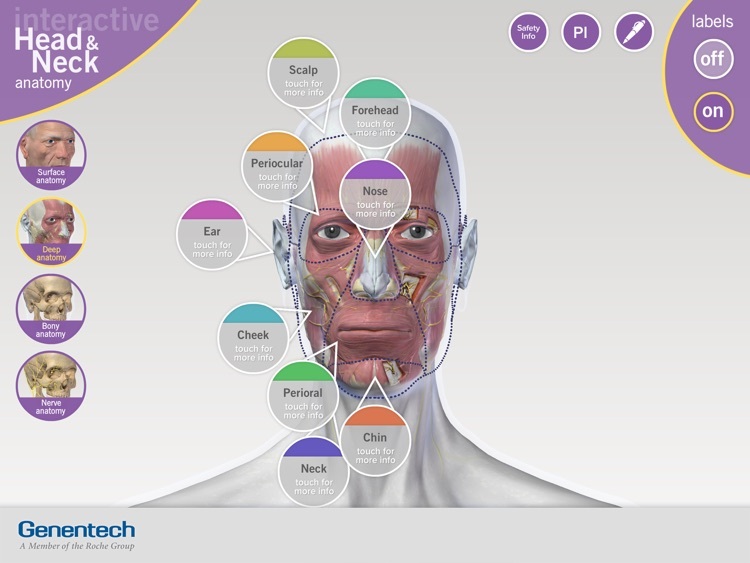 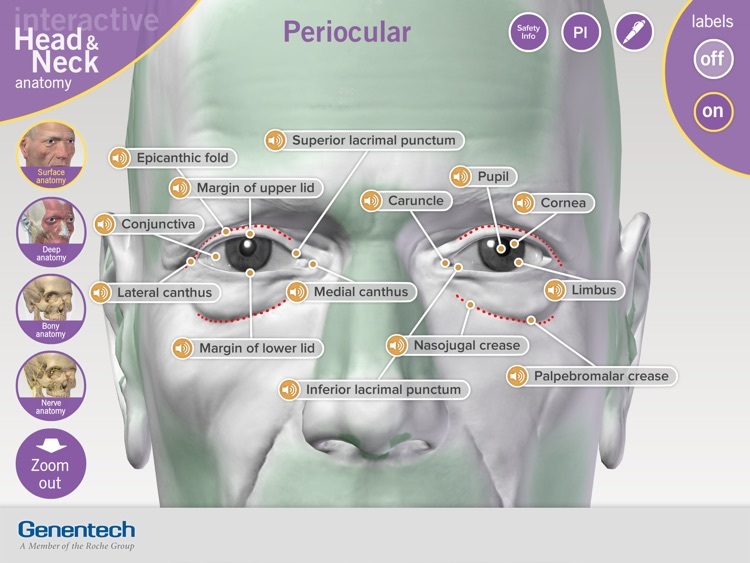 The Facial Anatomy application uses 3D interactive models to allow users to explore in detail the various areas of facial anatomy (forehead, nose, eye, chin, ear, neck and scalp) and aid in discussions between patients and their healthcare providers. 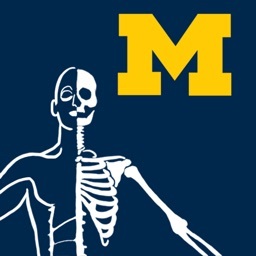 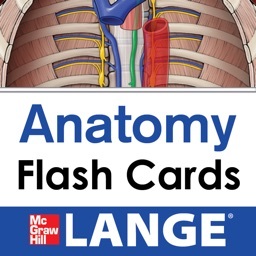 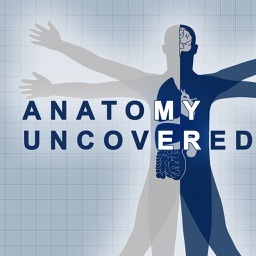 This interactive application allows you to zoom and rotate to locations of interest while navigating underlying structures of anatomy including deep, bony and nerve layers. 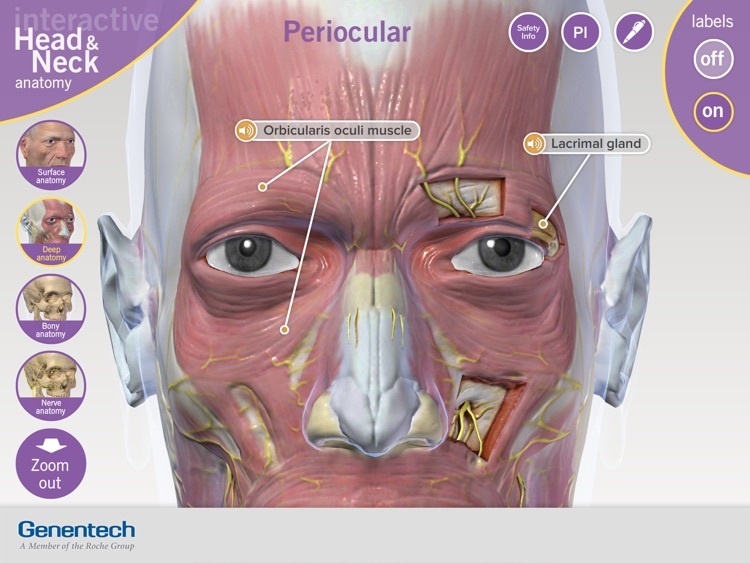 The anatomy of the face and cartilaginous structures can be complex to visualize and learn, with many features of anatomy overlapping and intersecting each other within a compact area. 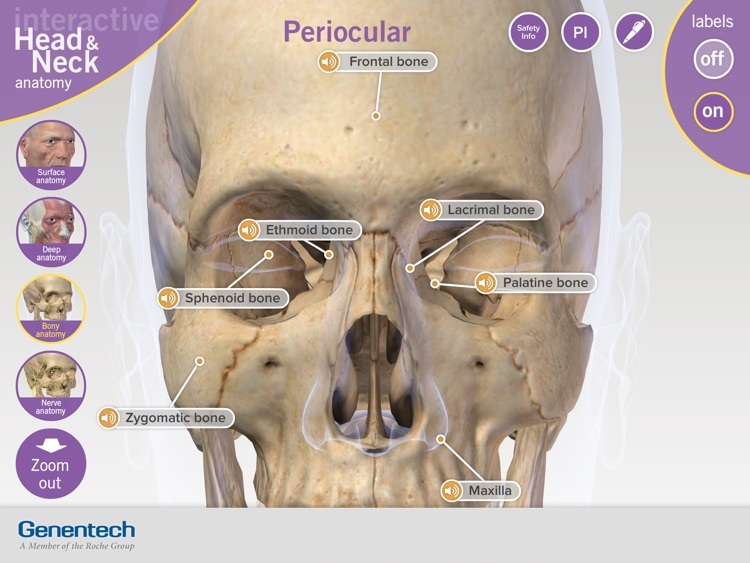 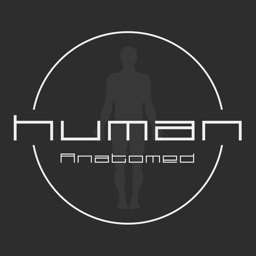 This application provides detailed labels of the anatomy features, audio pronunciation, and a ‘draw mode’ that allows you to virtually draw and point out structures for your conversations.